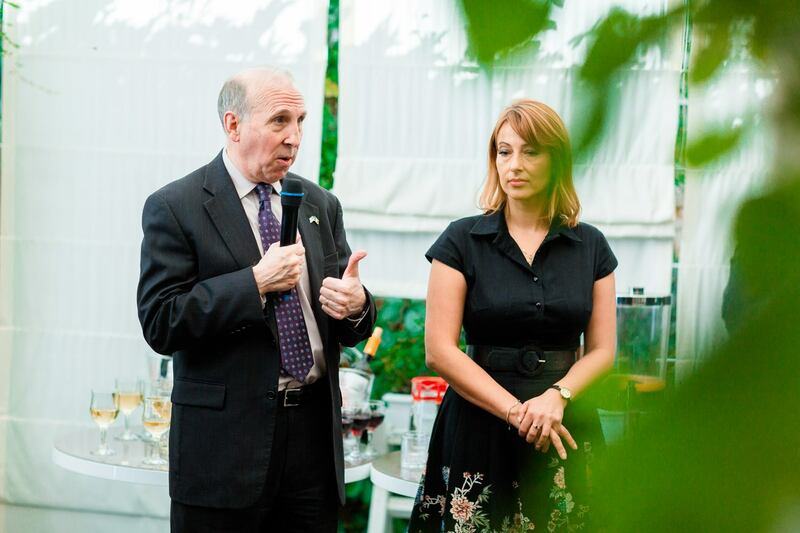 On September 20, AmCham held a farewell lunch for His Excellency the US Ambassador to Moldova James D. Pettit. The lunch provided AmCham and its members to bid the Ambassador farewell, as his time has drawn to a close in Moldova. Following opening remarks by AmCham Executive Director Mila Malairau, AmCham President Veronica Malcoci delivered a speech for the Ambassador, thanking him for all his hard work during his tenure of over 3 years; as well as presenting him with an AmCham Certificate of Appreciation and a gift for him to take to his new home. 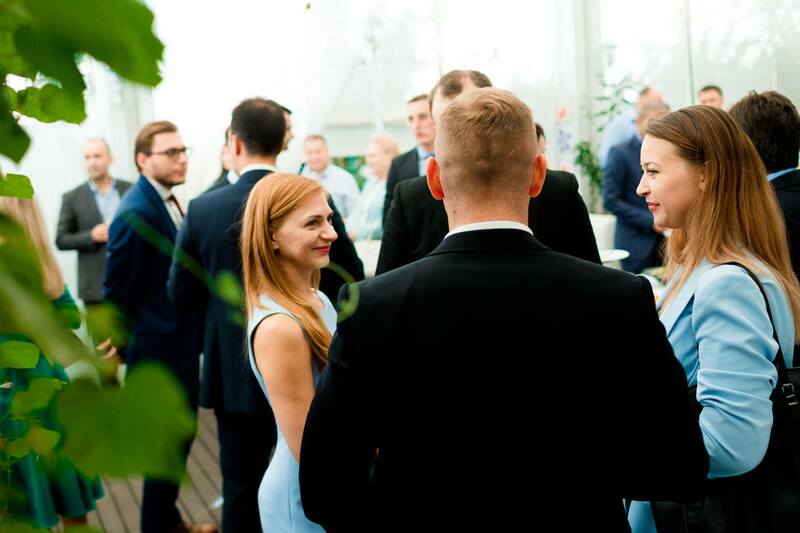 The Ambassador also gave a speech, encouraging those present to continue fighting for business in Moldova and help realise the hidden potential that Moldova has.